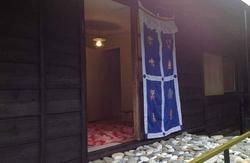 Lia Backpacker Hostel is located at Seven Star Lake (Qixing Tan) â€“ one of the most popular sightseeing places in Hualien where guests can see the blue shore with traditional Taiwanese fishing villages. 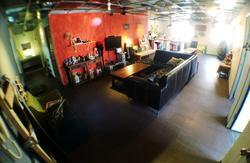 The property is with 3-minute walking distance to Seven Star Lake. You can wait for the sunshine on the shore and enjoy the wonderful sea view. 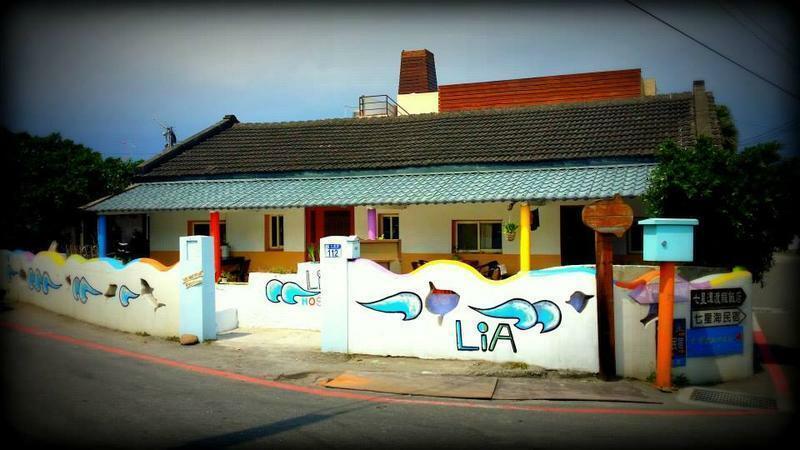 The property keeps the traditional taste and add eco-friendly element to provide an international hostel for the backpackers who love the nature and sea. Lia provides 4-bed dorms with shared bathroom. The security box is prepared for each bed to make the guests a safe stay here. FREE WiFi is available and there is cable TV in the common area. There are 2 sets of shower room and toilet for the guests and the capacity of the property is 16 guests which is a comfortable size for the travelers. The courtyard, self-kitchen, two common areas and next-door Family Mart will make guests a convenient and comfortable stay after a day trip to the nature. 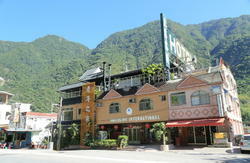 The property has the reception station near Hualien Railway Station. Once you arrive in Hualien, you can start to taste the town without worries to find the way to the property. The staff will help you rent a bike, scooter or find taxi or bus. The reception station is located at the corner of Guolian No.2 Road (????) and Guolian No.3 Road (????) - Backpacker Station. Please get out of the Front Exit of Hualien Railway Station and walk straight ahead on right hand side. You will find the station at the second cross with traffic lights which will take you only 3 minutes by walking. The station can also provide you with various travel information and arrangement such as transportation, whale watching and kayaking.